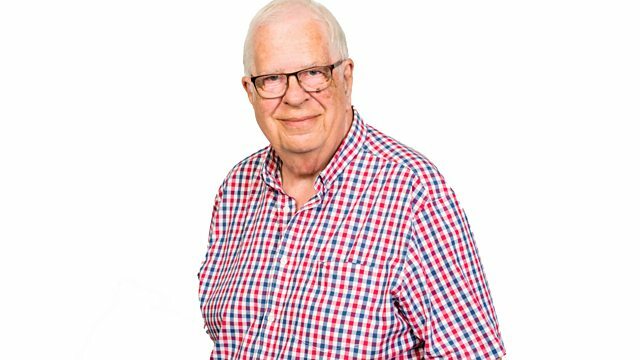 BBC Local Radio - Jazz with John Hellings, Is Jazz for Dancing? More people are dancing to jazz and some of those tunes come from the thirties. We talk to a teacher of Lindy Hop and find out more. Plenty of music to listen to as well. We talk to a teacher of Lindy Hop and find out more. He has coached some of the 'Strictly' contestants. While we look at the emergence of the swing dance, there is still plenty of music for listening from the likes of Teddy Buckner, Les Paul, Martin Taylor, Alan Barnes with vocals from Lee Gibson and Karrin Allyson.